Stainless Steel Ryuga Bonsai Wire cutters 180mm. A great tool for removing wire from your bonsai trees without damaging your precious bark. 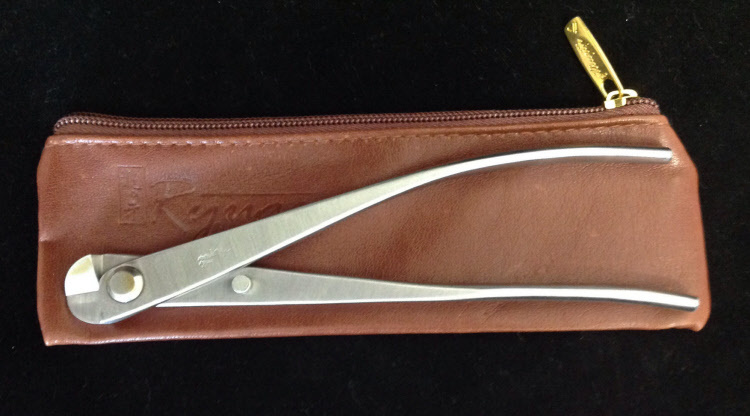 A must have tool for any bonsai artist. These are the largest of the 2 sizes in this style. Great for medium to larger trees.